Me too. It says the security certificate expired yesterday. I put in a support ticket, it seems to be fixed. Seems to have been fixed. Was worried the site was hacked. Yup, seems ok now here as well. Can you guys put these in our smiley collection? Let's see if tech savvy Mark can figure this one out! A couple are already there. 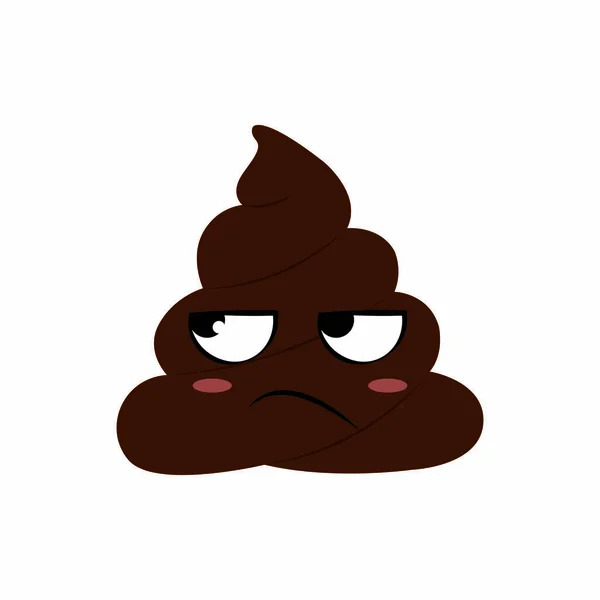 How about a poop emoji to reference you know who? Give me a little time to settle back in then I will look into it. Unfortunately it is not a simple thing to do. Don't work to hard on it. Something tells me know matter how hard you try, you won't be able to do him justice. Don't like the new look / feel? Can they go back to whatever they did? Looks like it's back to normal for me?